Planning on staying in your home for more than 6 years? You may want to save money and headaches by purchasing. Mortgage loan interest is deductible from your state and federal income taxes as well as real property taxes. Don’t worry about another rent increase by locking in a fixed mortgage payment (principle and interest) for the life of your loan term. 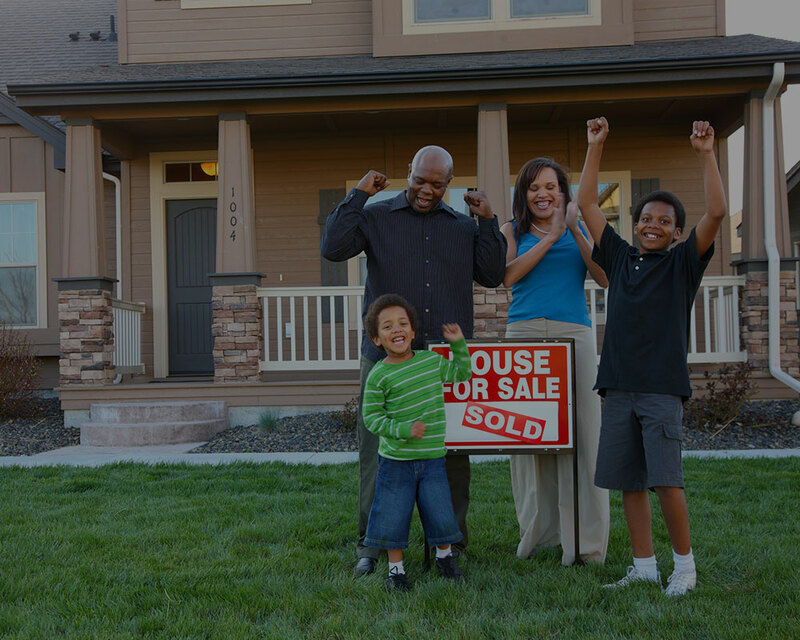 Owning a home is a long-term investment which allows your equity to build and grow. If you plan to move in the next few years renting may be the better option. Landlords are typically responsible for home repairs and maintenance on rental properties. Typically a landlord will include some of the utility expenses as part of the rent on a rental property.